It might be the most important Finnish party if we look at how much people enjoy it collectively. Christmas  and Juhannus (midsummer)  are more family oriented or celebrated with a small group of people, while Vappu is a day where all Finns take to the streets and celebrate together. 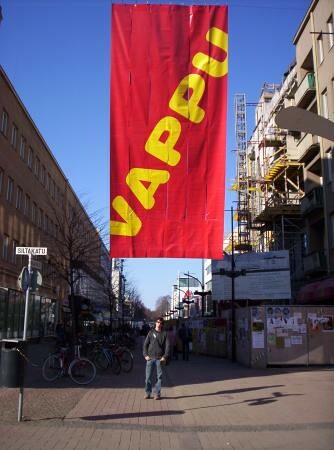 In our previous post about Vappu  we told you what the celebration is about and why it is so important. 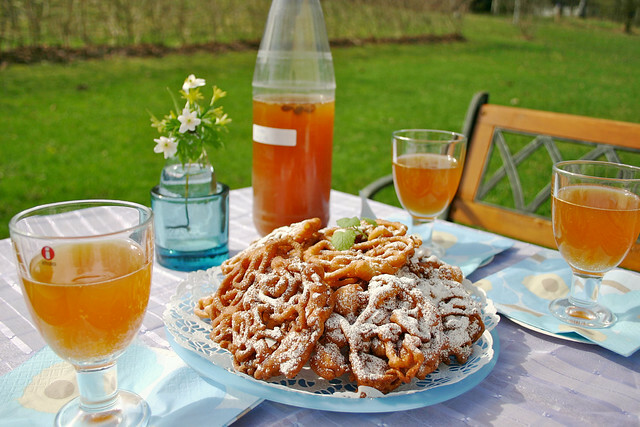 Today we take it a step further and tell you the right things to eat and drink during Vappu in Finland. Some Tippaleipä, along with a glass of Sima. Source (CC: by) .